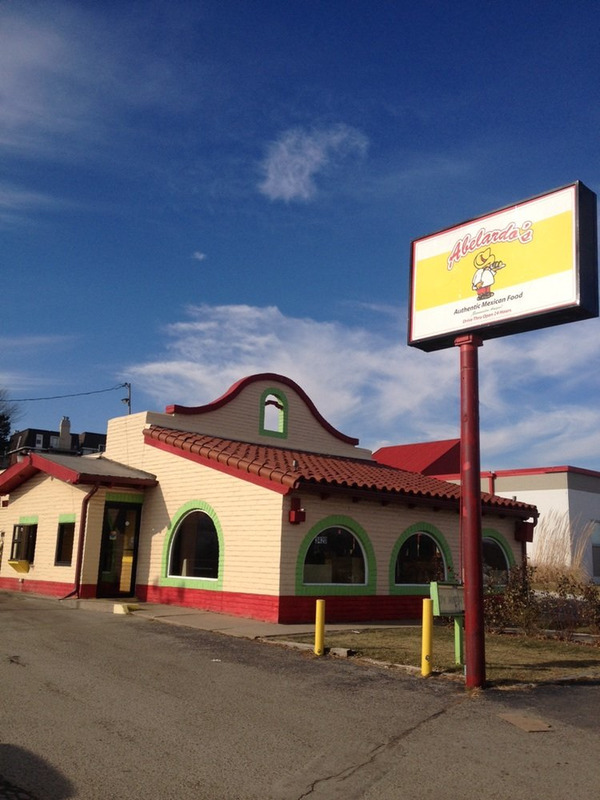 Use a Valpak coupon for Abelardo's in Ralston to save on fresh authentic Mexican food. Good at Park Dr. and 108th St. locations only. Good at participating locations. One coupon per customer. Not valid with any other offer. Coupon void if altered. Expires 05/04/2019. Get $5 Off Your Order of $20 or More. Valid at Park Dr. and 108th St. locations only. Good at participating locations. One coupon per customer. Not valid with any other offer. Coupon void if altered. Expires 05/04/2019. 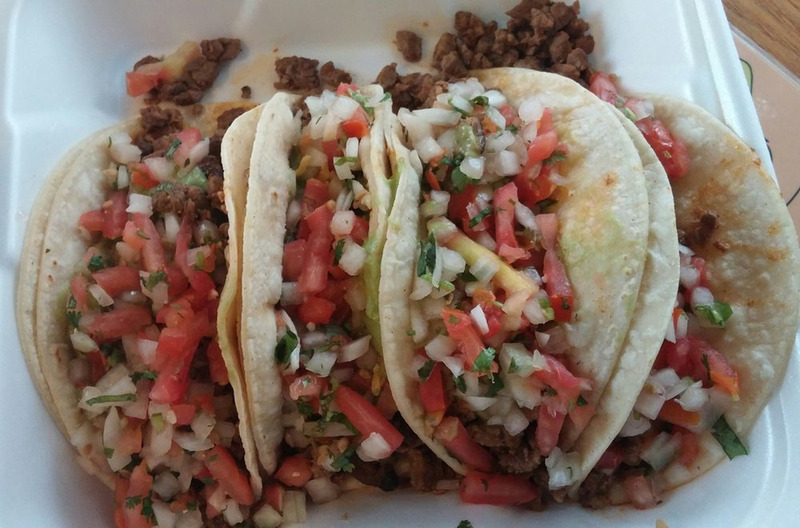 Abelardo's Mexican Fresh offers authentic Mexican food at an amazing price, 24/7! 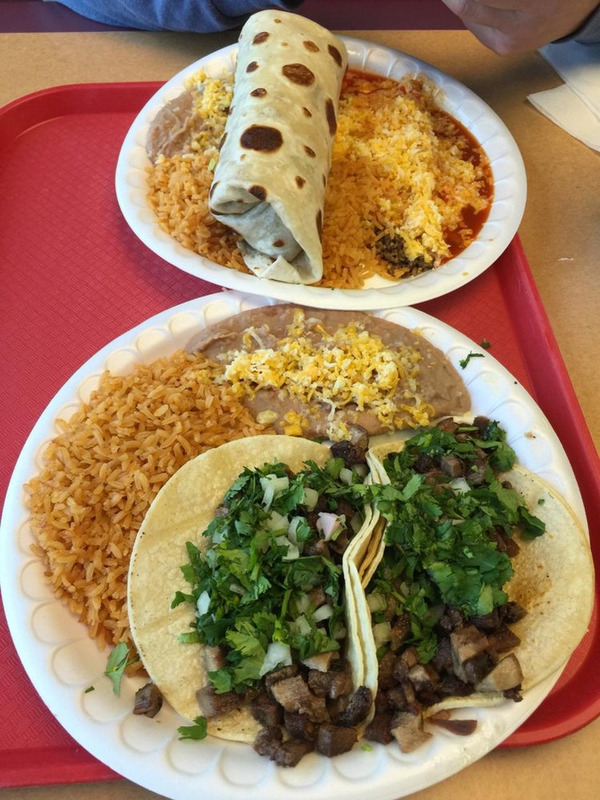 Try authentic Mexican drinks such as Horchata and Tamarindo to pair with your burrito or quesadillas. 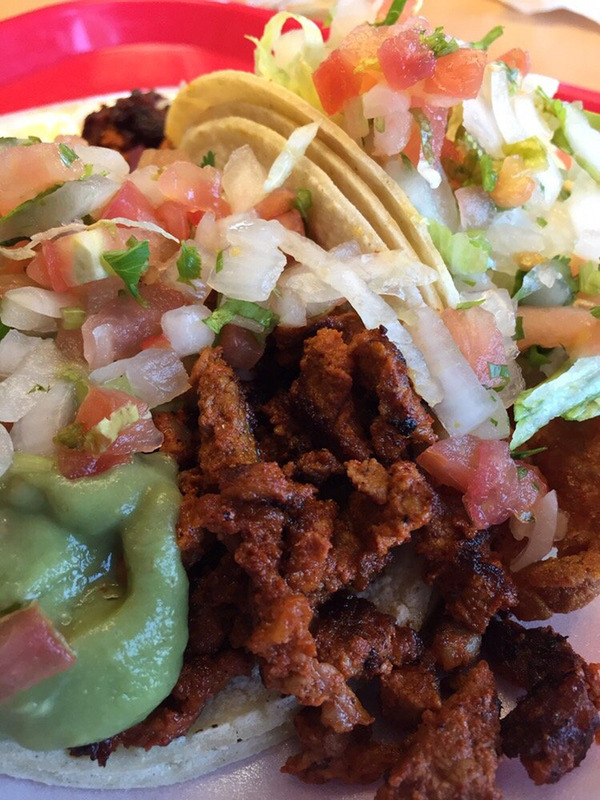 All meals served at Abelardo's are served fast and full of flavor. Stop by today and be sure to show your Valpak coupon to save on your meal. Combinations Plates, Breakfast Options, Burritos, Quesadillas, Nachos, Tacos , Tortas , Tostadas. Ralston, Omaha, Bellevue, Benson, Central Omaha, Green Meadows, Boys Town, Millard.